Cross Out Singles exercises students’ local-reasoning skills by featuring probability. This game is ideal for small groups or pairs of students. The game board is simply a grid that consists of nine squares arranged in a three-square by three-square format. On the ends of each row, column and diagonal, there should be a circle, totaling seven circles in all. Next, students must add the numbers in each row, column and diagonal, marking the sum in the provided circle. Once they have all their sums, students can cross out any sum that doesn’t show up again. For instance, if their circles contained 3, 5, 7, 5, 7, 4 and 4, students will cross off 3. Then, they’ll add up the remaining numbers and the final sum is their score for that round.How to play: One student in the group or pair will roll a die. The others should record the number their peer rolled in a box of their choosing. Have students take turns rolling and continue to record the numbers until their game board is full. Students can play multiple rounds, as long as it’s an odd number (three rounds take about 20-30 minutes). Whoever gets the highest score each round wins. The paper should have a “round,” “equation” and “score” column, and a line for the total. Mark up to 10 rounds. Students draw four cards or roll four dice. The results will become variables in an equation. Students must form equations using order of operations, whose sums are as close to 21 as possible. Mark in the “score” column for each round how far away their score was from 21. For instance, if their result was 18, they’d write 3 in the score column. After 10 rounds, students should add their scores. The student with the lowest total score wins. You can use number cubes to play math games. Build 10 is geared toward K-2 students, and teaches them about counting to 10. Have students work in pairs. 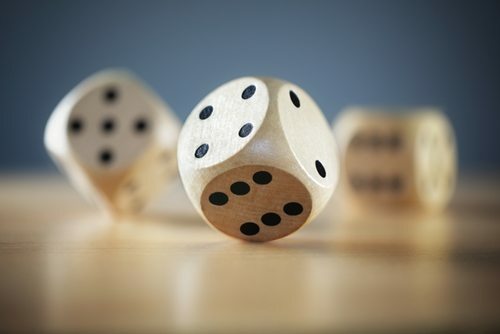 Each player will take turns rolling the die. On his or her turn, the number he or she gets will correspond to the base-10 cube. For instance, if a student rolls a 2, he or she will add a 2 block to his or her rod. Students should alternate turns until they reach 10, or close to it. While this game doesn’t have a winner, it does provide you with an opportunity to facilitate math talk. 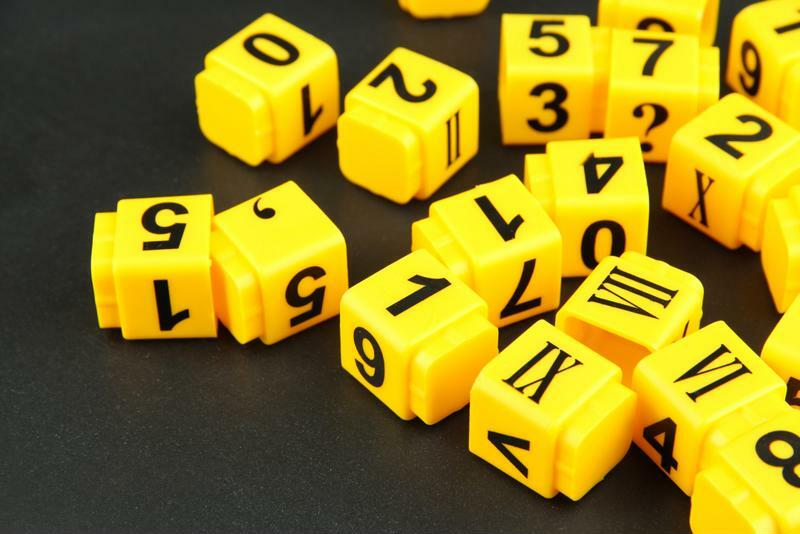 Discuss which number combinations equal exactly 10 and which exceed the limit. Combine each of these games with math talk to further develop student reasoning. Additionally, let your class work independently for a time. These games should help keep your class engaged. If you want more games like these, take a look at our book “Math Games for Independent Practice,” and visit the resources page on our website.